The double monk – so called because historically speaking, it was popular with those habit-wearing folk in monasteries – seems to be having a moment. And while it’s easy to find evidence of the trend in menswear, these double buckles are a little harder to find in a petite size 37. So I’ve done a bit of searching on your behalf, because I’m nice like that. First up: these part-monk part-loafers from H by Hudson. This brand is great for masculine designs. Even the ‘heels’ section of their website feels distinctly boyish (and looks easy to walk in!). This particular style also comes in chestnut and a lovely black and tan two-tone. 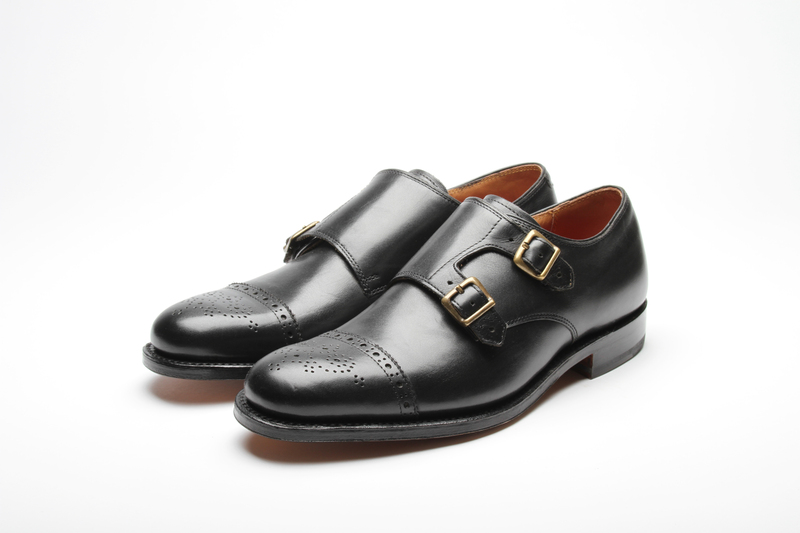 Next, my personal obsession, Grenson. 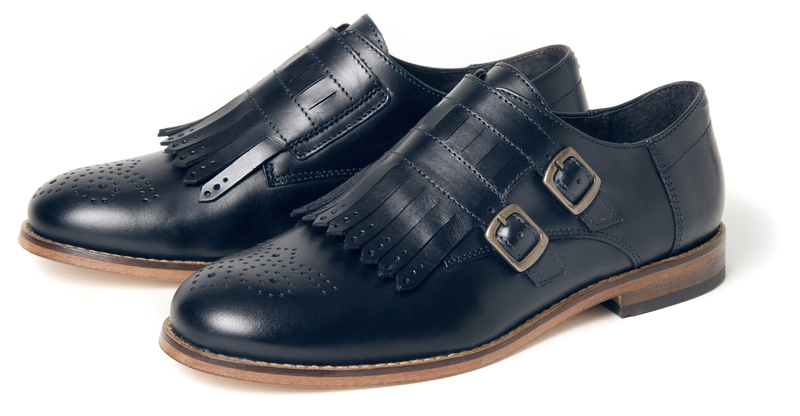 It was really no surprise to find such a classic men’s shoe style in a Grenson Girls size. I like that these look like school shoes. If ONLY I’d been this cool at school. 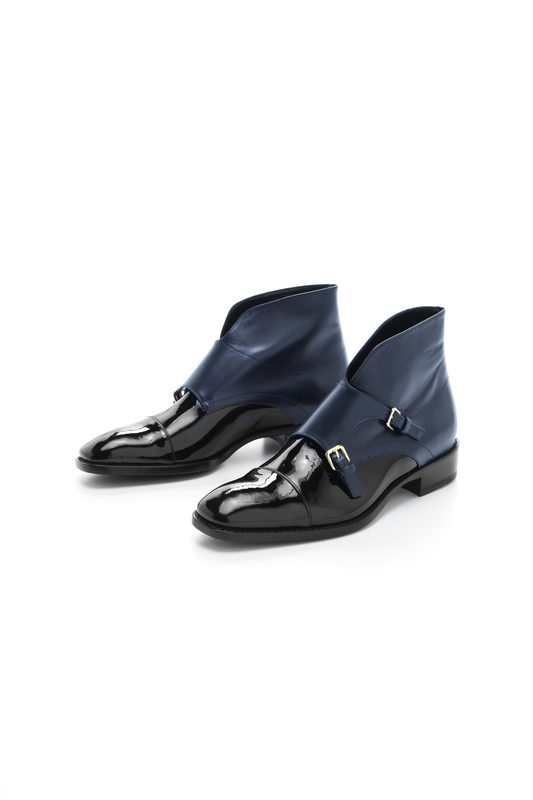 So if you’re bored of your lace-up brogues, hunt out a double monk instead.